The Rink Live provides exclusive college and prep hockey content across Minnesota and North Dakota. In addition, The Rink Live features the best from sports writers working for Forum Communications Co., which owns media outlets in more than 30 communities, and Forum News Service partners like the St. Paul Pioneer Press and Mankato Free Press. Uniquely positioned to provide hockey fans with the stories, photos, videos and live coverage they want from the University of Minnesota, St. 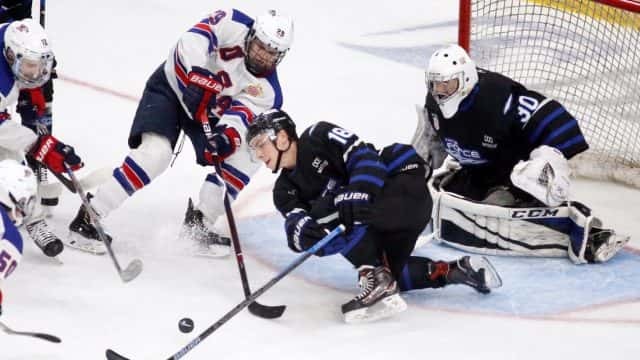 Cloud State University, University of North Dakota, University of Minnesota Duluth, Bemidji State University and Minnesota State University Mankato, The Rink Live also delivers high school content from two states. Our exclusive content includes live shows at the biggest events — from state high school tournaments, college playoffs and Hockey Day Minnesota — with the game’s biggest names. The former long-time SCSU hockey beat reporter for the St. Cloud Times, Mick Hatten joined The Rink Live to lead our team’s coverage of college and prep hockey. 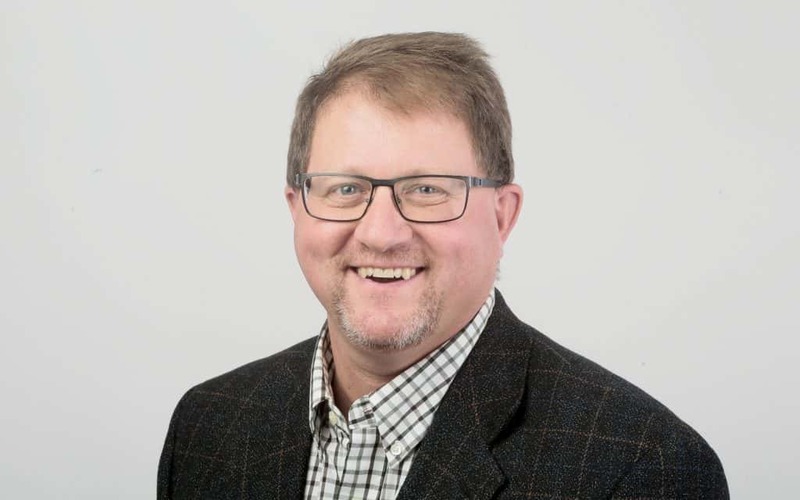 He also is the on-air host for The Rink Live at special events, including Hockey Day Minnesota, Minnesota state high school tournaments and the North Dakota state high school tournament. Mick continues to provide analysis for SCSU hockey, both in partnership with the university and exclusively for The Rink Live. He can be found on Twitter (@MickHatten) and reached via email at mhatten@forumcomm.com. Jess Myers has covered college hockey for nearly three decades, writing for a number of hockey publications, authoring a trio of hockey books and attending 26 NCAA Frozen Four tournaments. At The Rink Live, Jess covers University of Minnesota hockey on a full-time basis, attending weekly practices and press conferences, writing previews and features on players and coaches, and writing from rinks wherever the Gophers play. He can be found on Twitter (@JessRMyers) and reached via email at jrmyers@forumcomm.com. A sports reporter for the Duluth News Tribune, Matt Wellens covers University of Minnesota Duluth hockey. Matt also hosts the weekly Bulldog Insider Podcast. 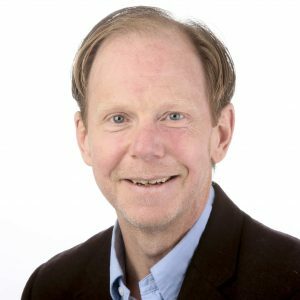 Prior to coming to Duluth in 2014, he spent a decade covering Northern Michigan University hockey. He was also columnist for USCHO.com covering the WCHA. 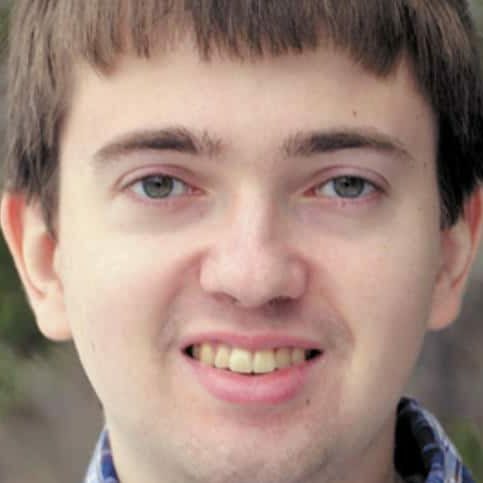 Matt can be found on Twitter (@mattwellens) and reached via email at mwellens@duluthnews.com. He documents his travels around the NCHC on Instagram (@mattwellens). 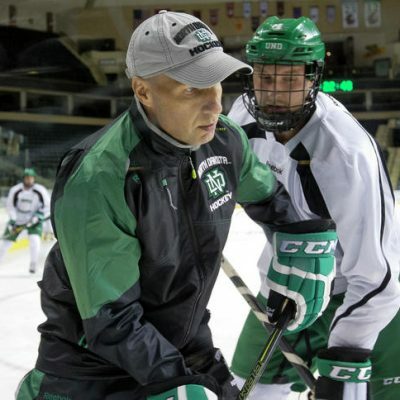 Brad Schlossman has been the University of North Dakota hockey beat reporter for the Grand Forks Herald over the past 14 years. 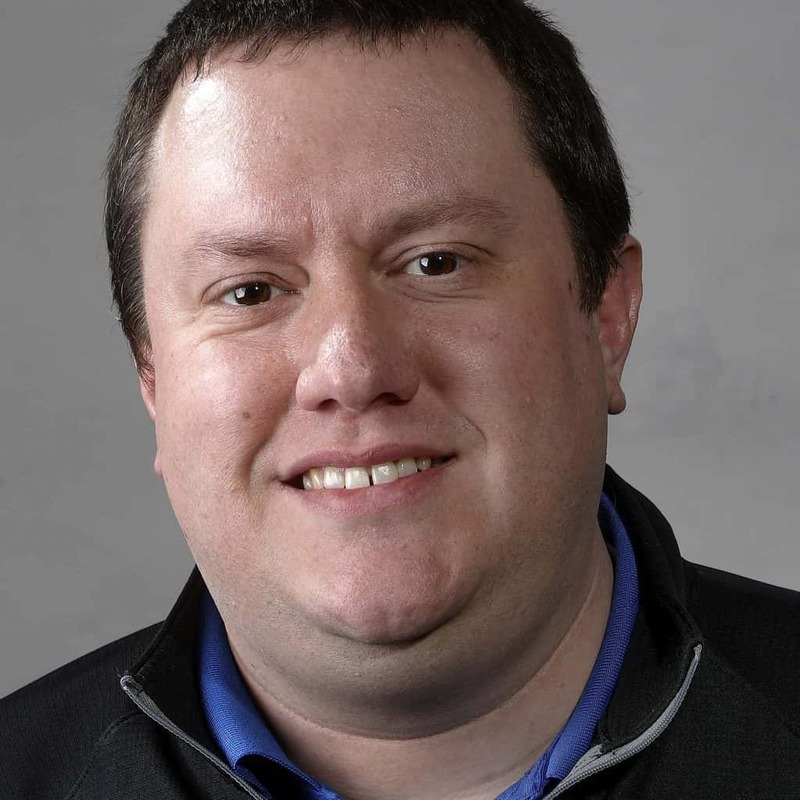 The Associated Press Sports Editors named him the top beat writer both in 2016 and 2018, when he also was named the National Collegiate Hockey Conference’s Media Excellence Award winner. Brad has voted in the national college hockey poll since 2007 and has served as a member of the Hobey Baker and Patty Kazmaier Award committees. He can be found on Twitter (@SchlossmanGF) and reached via email at bschlossman@gfherald.com. 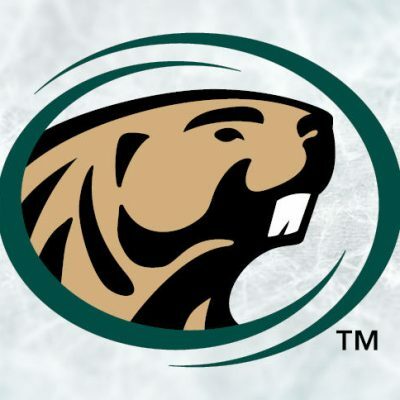 As sports editor for the Bemidji Pioneer, Austin Monteith covers Bemidji State University hockey. He is an Illinois native and a Butler University graduate. He can be found on Twitter (@amonteith92) and reached via email at amonteith@bemidjipioneer.com. 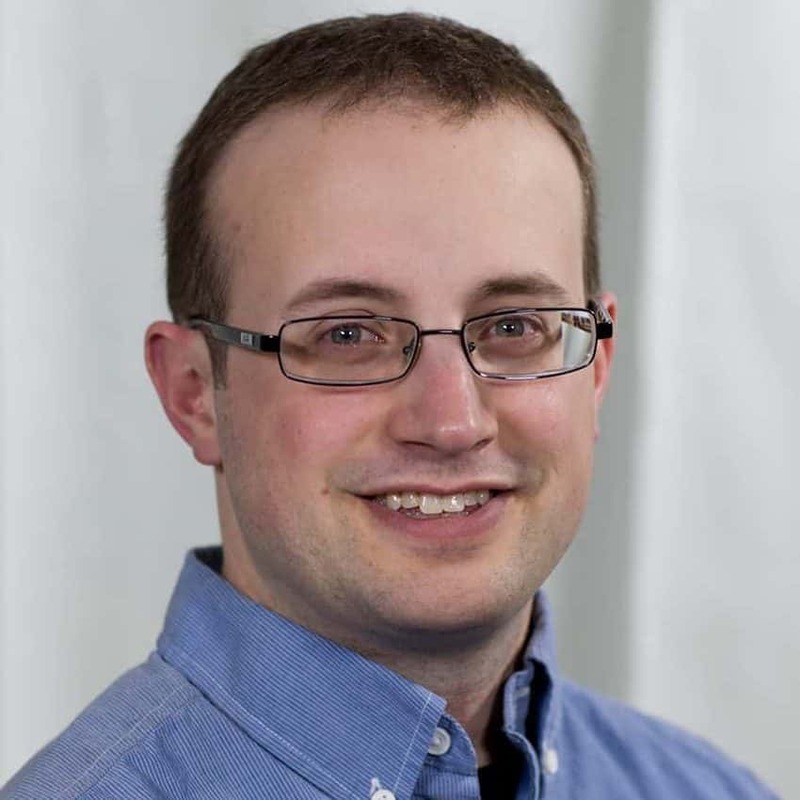 Steve Wagner works as Forum Communications Co.’s director of content and assists with The Rink Live, including audio/visual support for shows and special events. He helps with website management and special projects for the site. 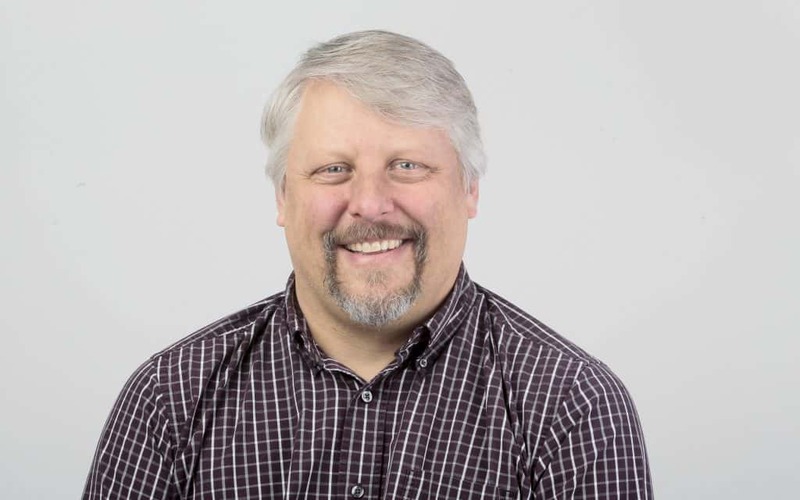 Steve worked as an investigative reporter for The Forum, served as editor for the Bemidji Pioneer and Grand Forks Herald, and oversees Forum News Service, which distributes content to more than 100 newspapers in Minnesota, the Dakotas and Wisconsin. He can be found on Twitter (@PlainsToTrails) and reached via email at swagner@forumcomm.com. With sports writers across Minnesota and North Dakota, The Rink Live pulls the best hockey coverage from dozens of reporters, photographers and freelance contributors. Sign up for The Rink Live’s newsletter to have the best content delivered to your inbox.